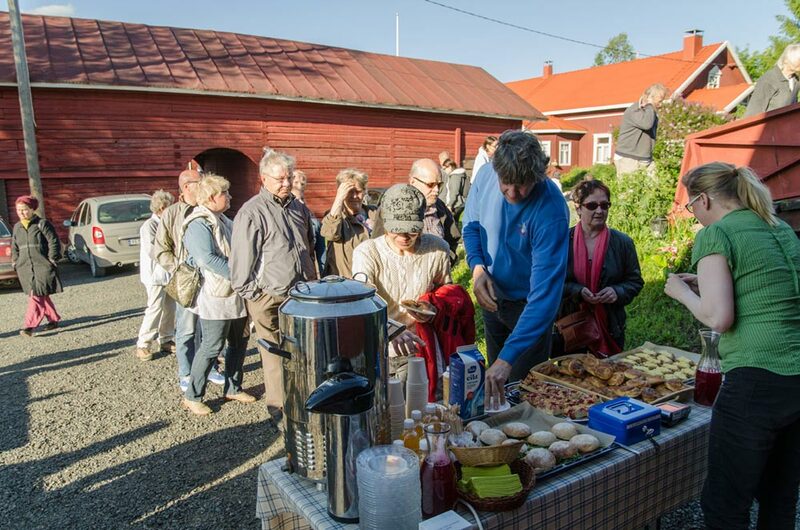 a meeting, or Christmas parties. 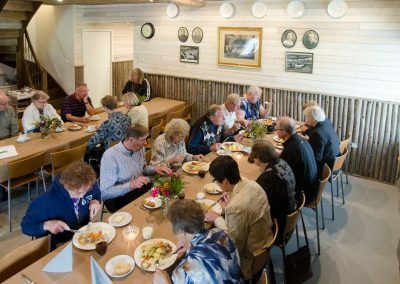 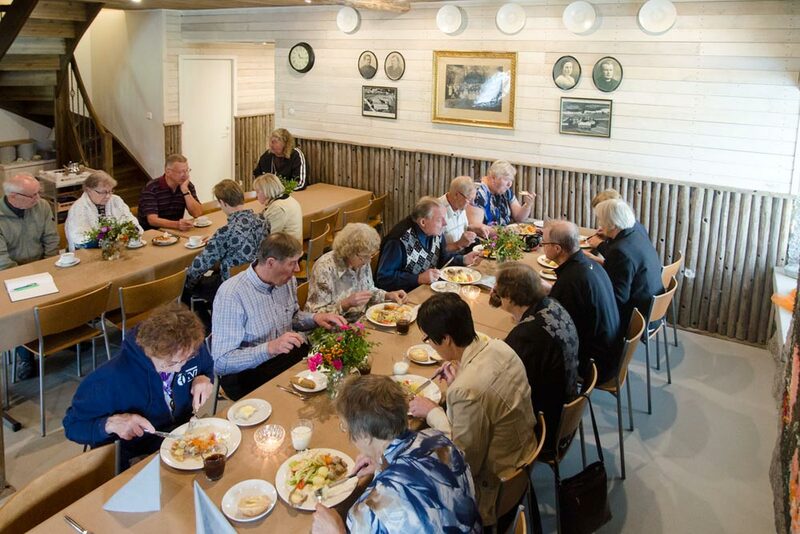 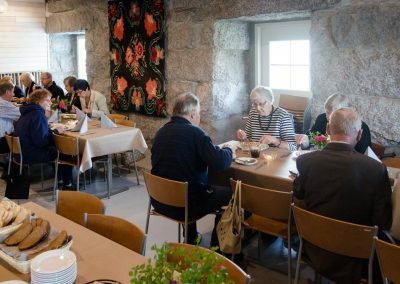 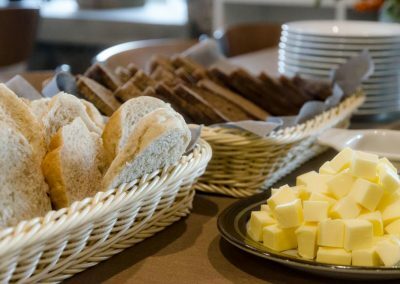 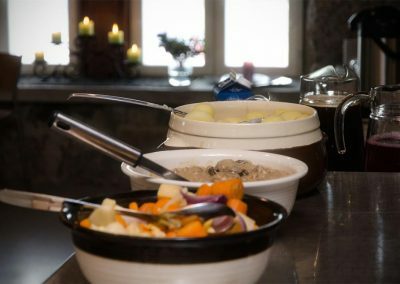 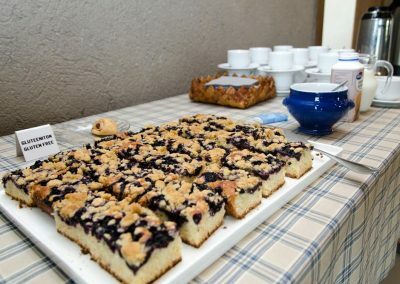 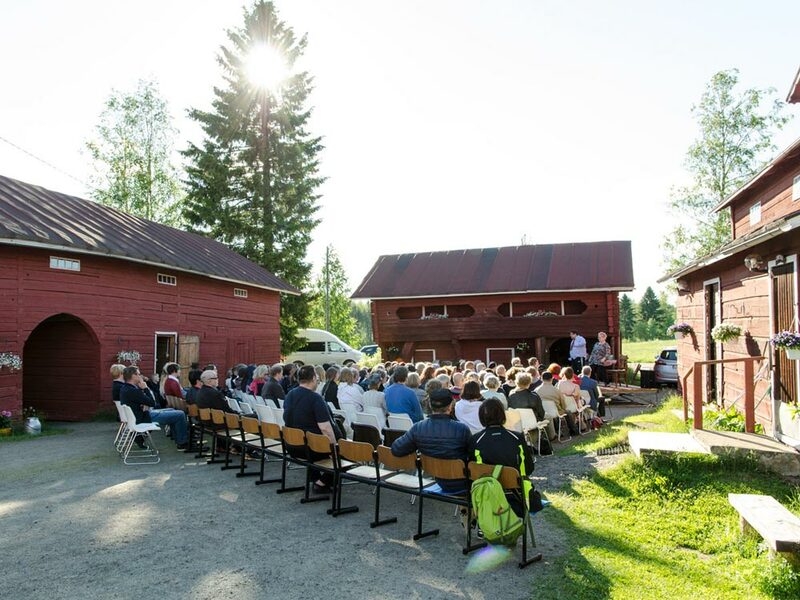 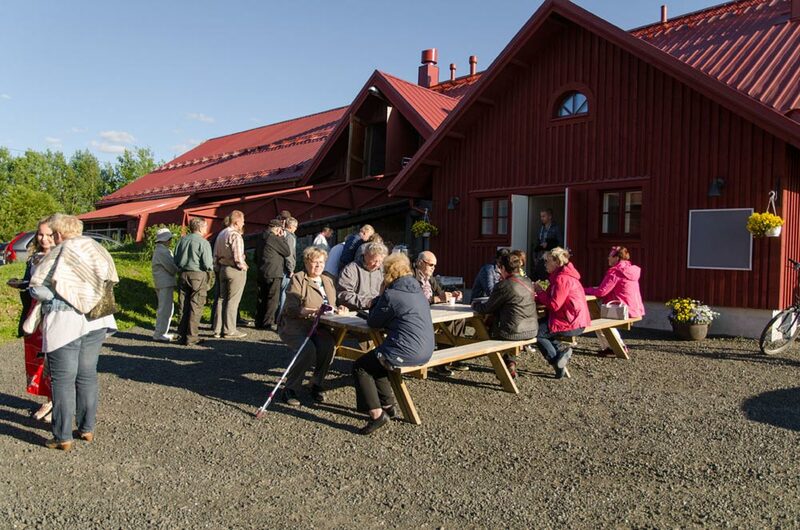 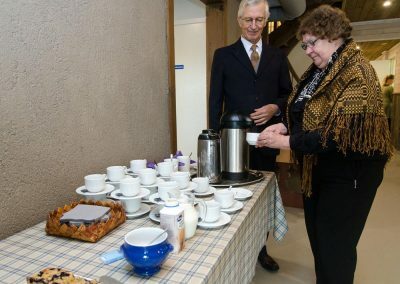 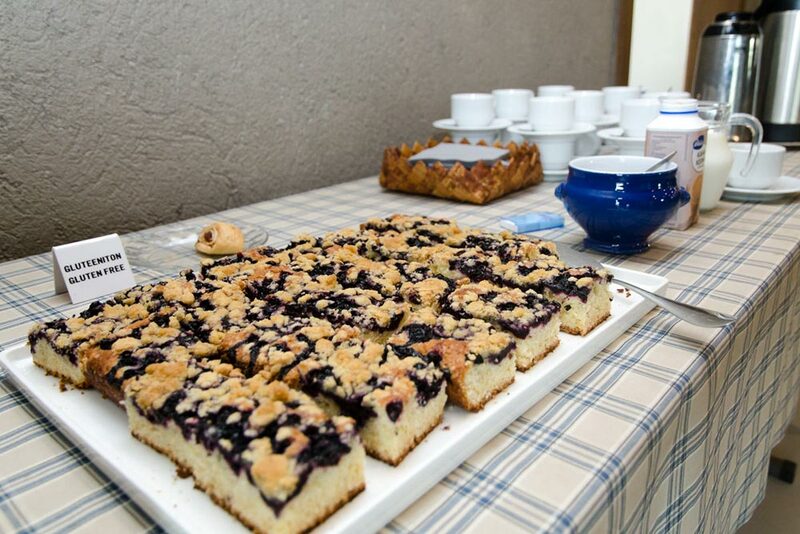 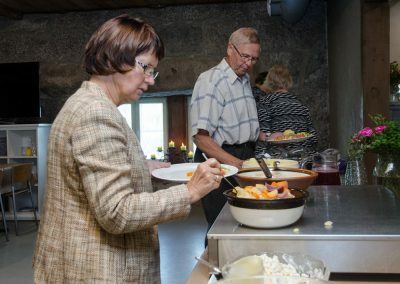 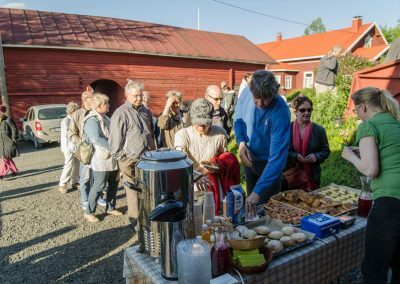 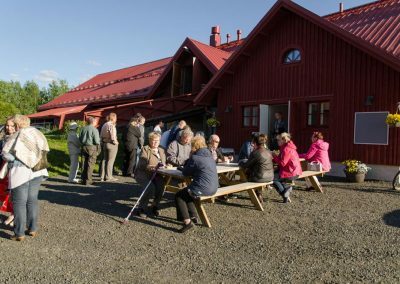 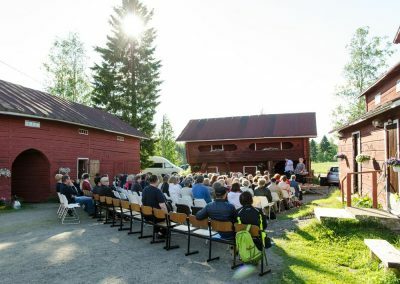 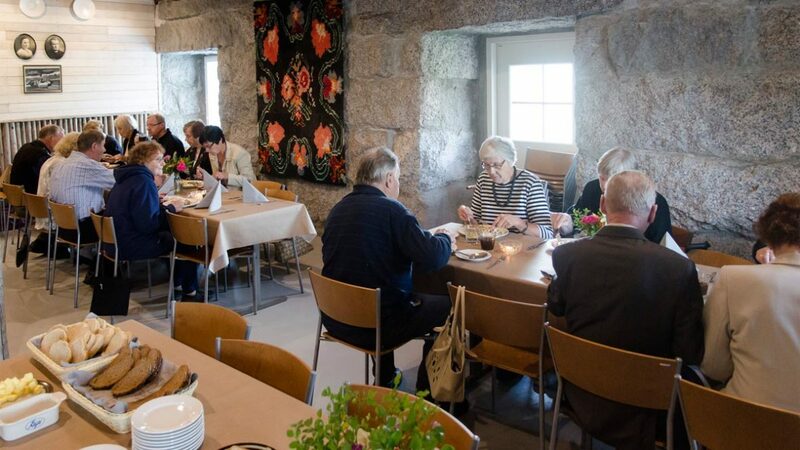 Lemettilä Stone Barn can be booked for meetings and celebrations throughout the year, and it can host up to 50 people. 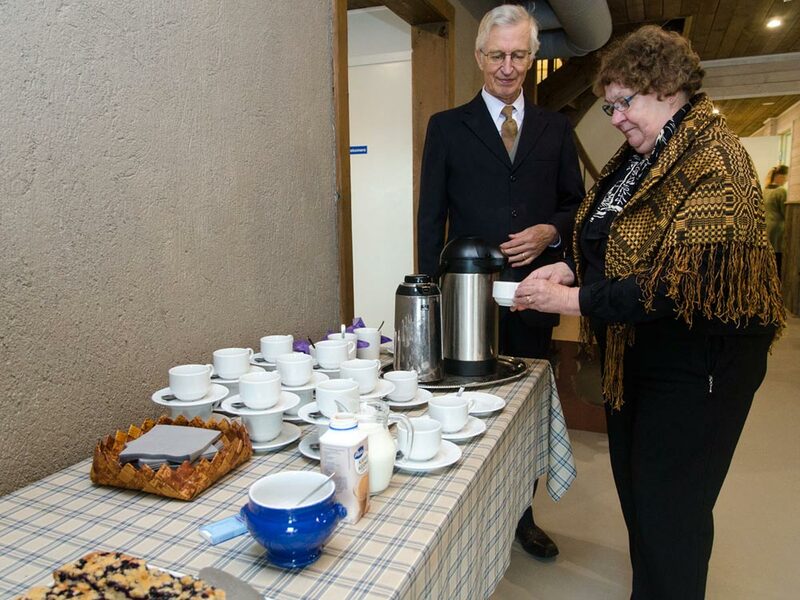 The downstairs area is also accessible to those with reduced mobility. 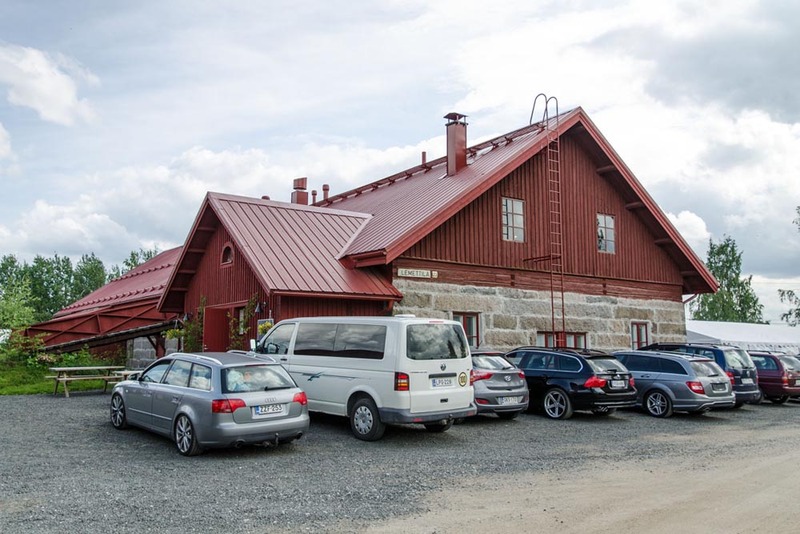 There’s a place for a bus to turn around in, and customers can be driven right up to the entrance. 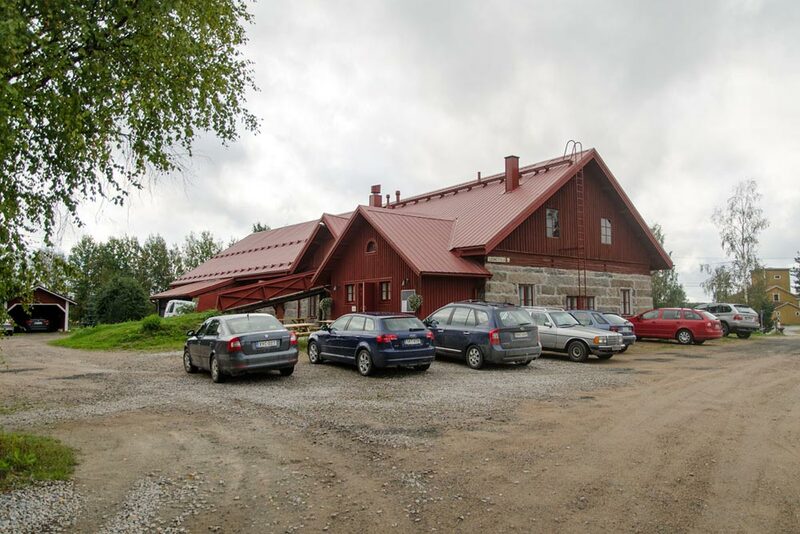 The UNESCO-listed Old Petäjävesi Church is only 500 meters away as the crow flies. 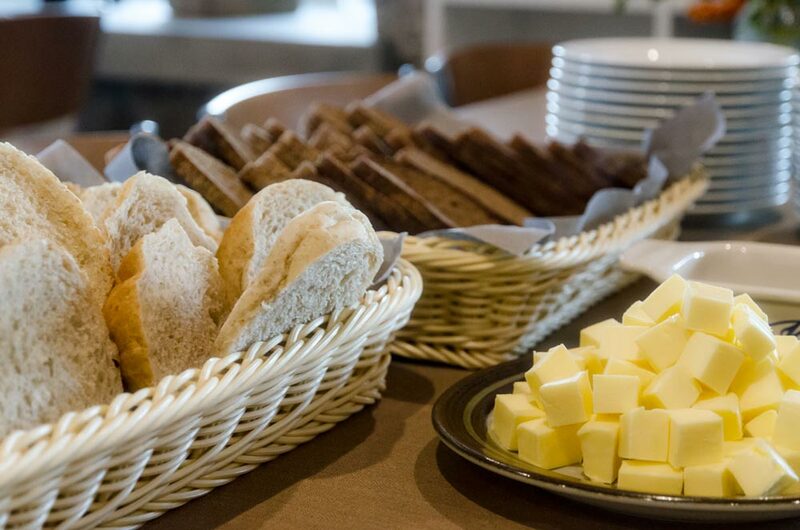 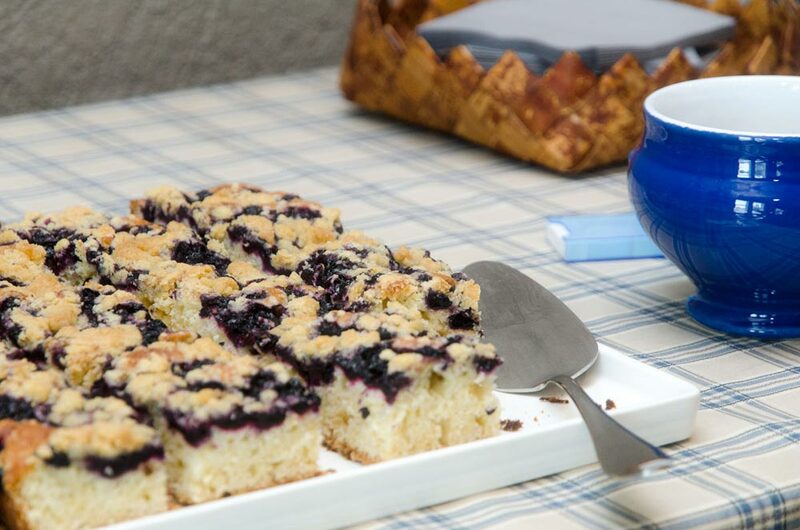 We offer coffee, food, and accommodation to order. 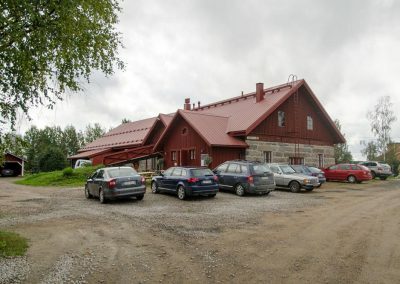 Lemettilä farm is not licensed to serve alcohol. 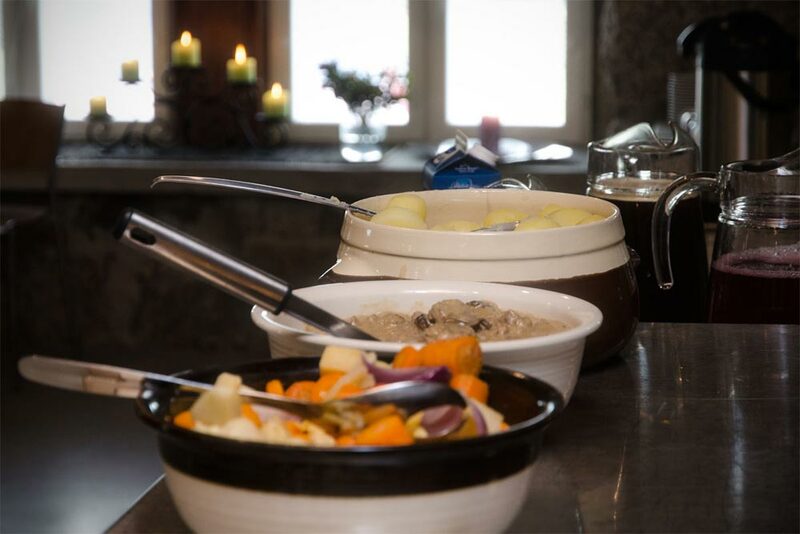 For those staying the night, breakfast is served in the old stone barn.